Giving from the heart with good intention arouses a deep sense of joy, brings us closer to others, and puts us in touch with our potential for greatness, wisdom, and compassion. Giving to a dharma center is a noble way to move forward blissfully on the path of wisdom—even while one is sacrifices many hours a day to work, family, and other responsibilities. 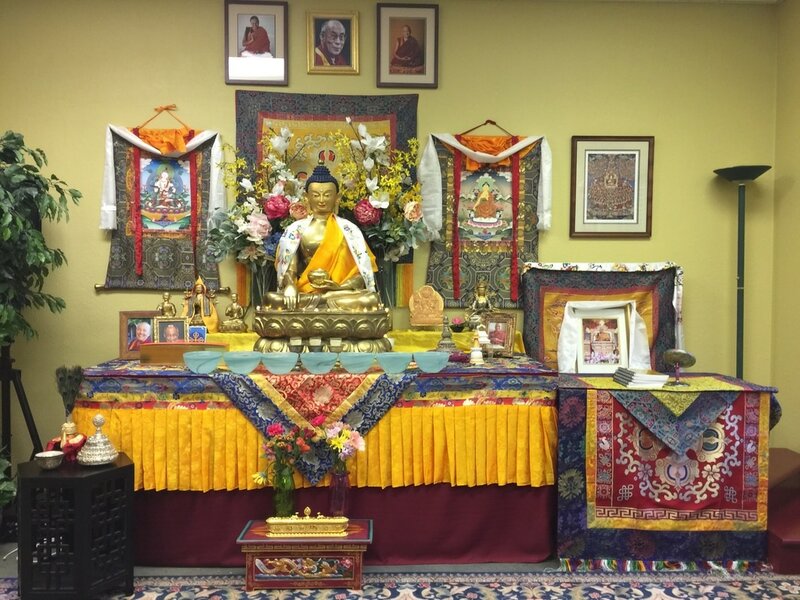 Your​ donations sustain the Dharmakaya Center. contribute to the FPMT parent organization.